Pricing: Private Session: From $30 per 1/2 hr. Pairs/Threes : From $20 each per 1/2 hr. Bookings essential. CANCELLATION POLICY 24 hours minimum notice. SPECIAL If you book and pre-pay an hour a week, for a whole 10 week term, one lesson is free! Suitability: 6 years and up. 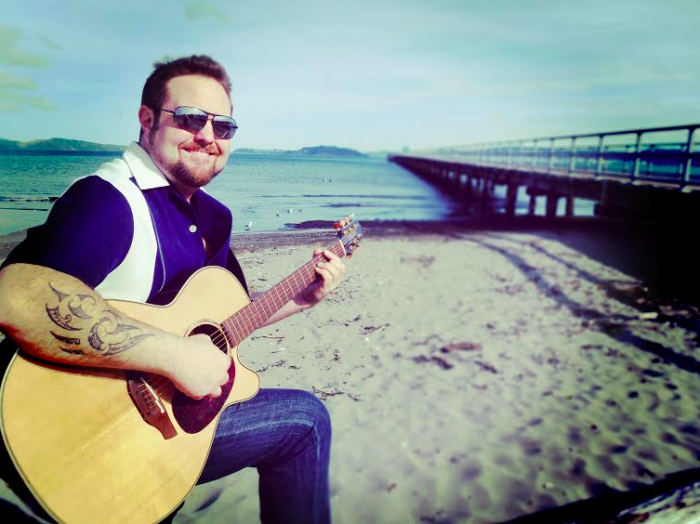 Fully qualified as a music teacher, Jason graduated as a Bachelor of Musical Arts in jazz performance, and holds a Diploma in Teaching from the Christchurch College of Education. As an instructor, his involvement in music education has stretched over twenty years, being absolutely dedicated to fostering young (and older) talent! Jason teaches guitar, bass drums, ukulele, introductory keyboards and music theory. Individual or small group lessons are available. Every student gets an individualised programme, depending on their needs and goals. With kids I tend to use current radio material that they are familiar with. I encourage students to listen to a diverse range of music and to try different things so they can discover what they really like. Adults usually know what they like, so we get more in to developing skills and technique from the get-go. I teach playing by ear as well as learning how to read and interpret sheet music.